The original Prototype was a game that I feel very conflicted about. 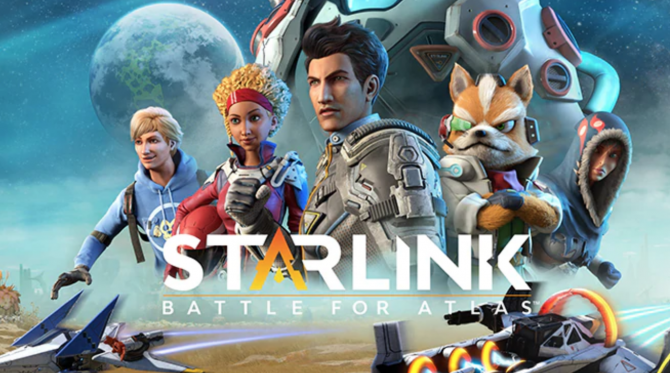 On one hand, the story was lacking, the combat could grow surprisingly dull, the main character was unlikable and the gameplay was very inconsistent. On the other hand, it still managed to be a lot of fun. 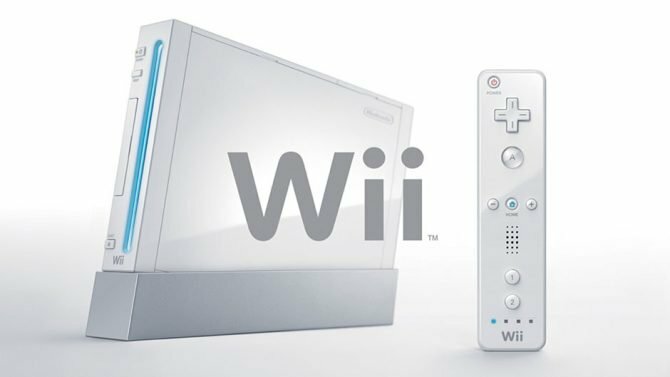 It was a game that really never carried the emotional attachment that it felt like it could have. The city, though populated, still felt lifeless. It was a very up and down experience, but I just felt like for every moment of fun, there was one of blandness to offset that. 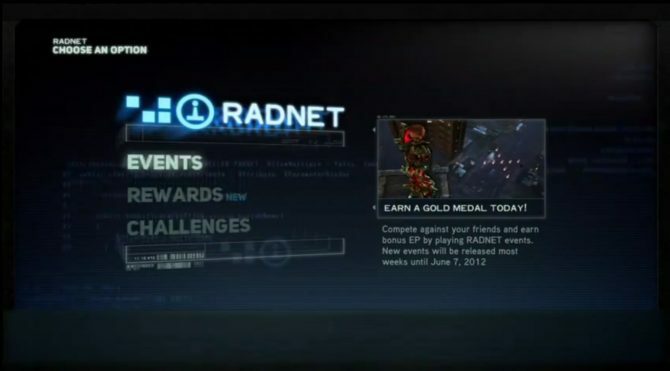 Thankfully, the developers of the series, Radical Entertainment, seem to have noticed these things as well. 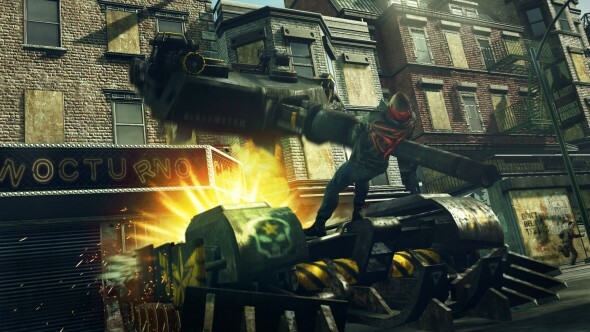 Prototype 2 is still early, not slated for release until April 24th of next year. That said, what I played at New York Comic Con this year really brightened my outlook on the game, and even more of my fears were assuaged after speaking with Radical’s Studio Vice President, Dave Fracchia. To begin with, I got to play two different modes. There was a score attack style mode, and a full story mission. 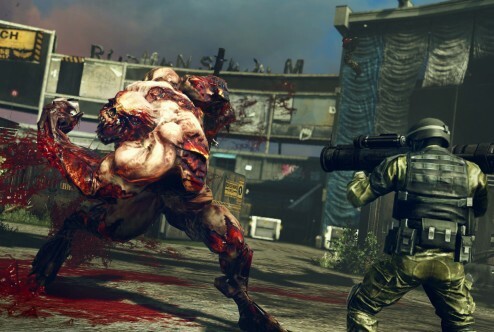 The score attack mode was very fun, building up massive combos and rapidly destroying people and property in some of the most creatively brutal ways possible. After slicing up guys for a little while and laughing at my pretty meh score, which I will not reveal, I moved on to what I personally really wanted to see from Prototype 2; the story mission. 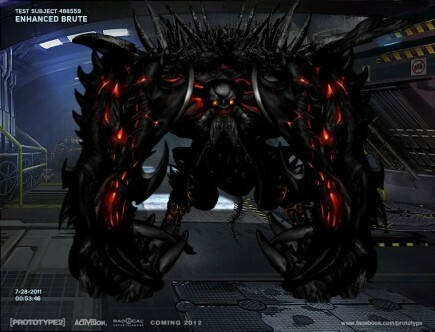 In Prototype 2, there is a new protagonist. Unlike Alex Mercer of the first Prototype, the new character, James Heller, seems almost instantly more likable. One of the Radical reps pointed out that I could not only turn people into hazardous bombs of biological waste, but I could also simply put them down and watch as they run screaming. Fracchia was very clear that they wanted to make Heller into a real character, rather than a mere vehicle for revenge and gore like Mercer was. To do this, they made Heller into a Father and a former soldier. He comes back from overseas duty to find his family dead and New York City in chaos. Fracchia stressed that they wanted to make Heller more relatable than Mercer. They wanted to make him somewhat sensitive, and a character with real emotions and feelings. At the same time, they also wanted to make Heller a truly powerful badass. After playing the game, I can confirm they appear to be on the right track to success. 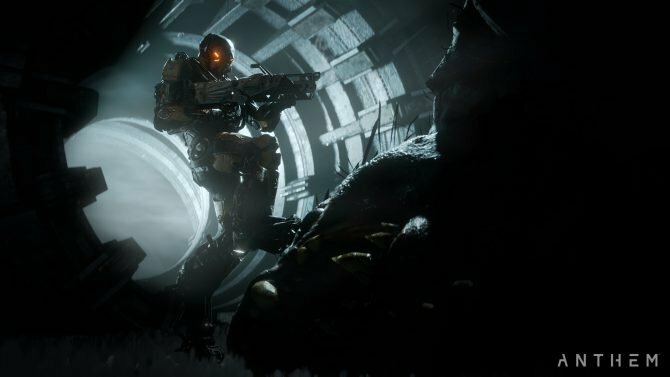 Heller controls just as fluidly as Mercer did, but some of the gameplay tweaks really change the way you will play Prototype 2. To start with, the different weapons really have different effects. The claw attacks that were essentially dominant in the first game were surprisingly ineffective against tanks, helicopters and hard targets. Of course I shredded through flesh with ease, but Fracchia made it very clear that Radical wanted to add a bit of strategy to prevent the gameplay from stagnating. Speaking of strategy, Fracchia told me that the entire stealth system is being redone, and that enemies are now much more aware. In order to sneak up on a target, you may have to circumvent several more guards than you would have had to in the original, as you can no longer just absorb guards in front of other guards. Of course Radical isn’t just going to throw you into the fire without some new toys. When hunting characters or when stealth is a necessity, you have a bunch of helpful tools, such as a pulse to see through walls. 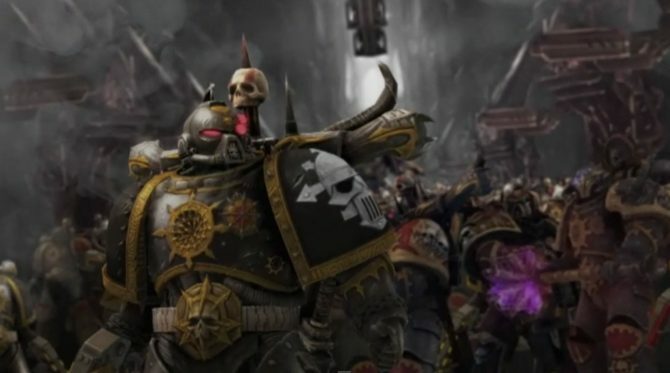 So the combat system and the character are deeper, and that is a very good thing. However, the actual act of fighting in the game is still as awesomely chaotic as it was in the original. Just because you need to use a bit of strategy does not mean that the combat is slowed down. Far from it in fact, as you’re still slaughtering soldiers and running up walls to dropkick helicopters. You still get attacked from all sides, but unlike the last game, it feels fairer, as the troopers have laser aiming modules that allow you to anticipate attacks. In the chaos, you don’t always notice them, but it really cuts down on one of the biggest frustrations of the previous title. One of my favorite moments of the demo was ripping a TOW missile launcher off of an armored personnel carrier, “weaponizing” it and using it to dispatch two helicopters, and then picking up a person when I ran out of ammo and throwing them at a third helicopter. The game still takes place in New York City, but it is a New York City that has been drastically altered because of the virus. The map is divided into three zones, green, yellow and red, with each zone increasing in the amount of infected inside. 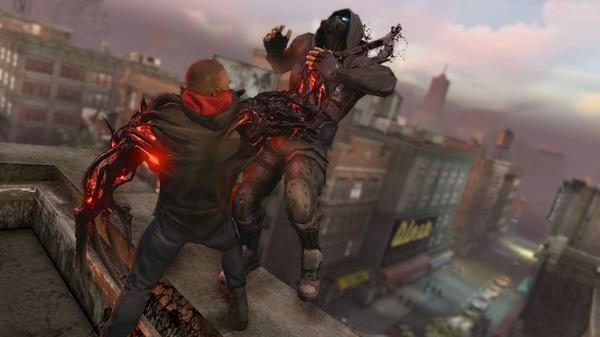 Prototype 2 follows 14 months after Alex Mercer’s rampage. Mercer himself still around as well, looking for further revenge, though he now apparently has a more sinister plan. 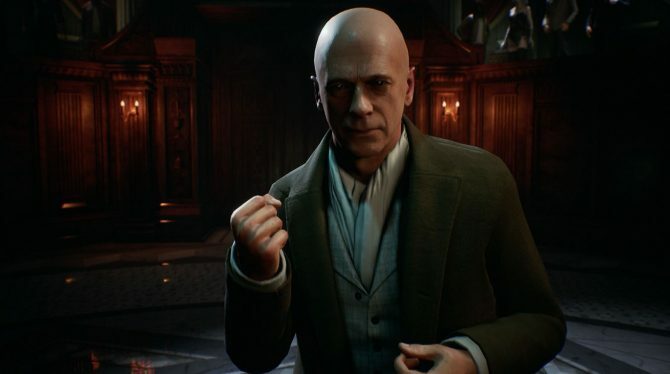 How Heller plays into that remains to be seen, but one thing that Fracchia made clear is that Mercer is now the main antagonist of Prototype 2. In fact, he is the one who infects Heller. Fracchia stressed that Heller is a soldier too, so his perspective will actually be more in line with Blackwatch’s. Unlike in Prototype, Heller has no clear view of the extent of Blackwatch’s cruel experiments on people, and because he was overseas, he does not have the knowledge of everything that transpired during the events of the first game. 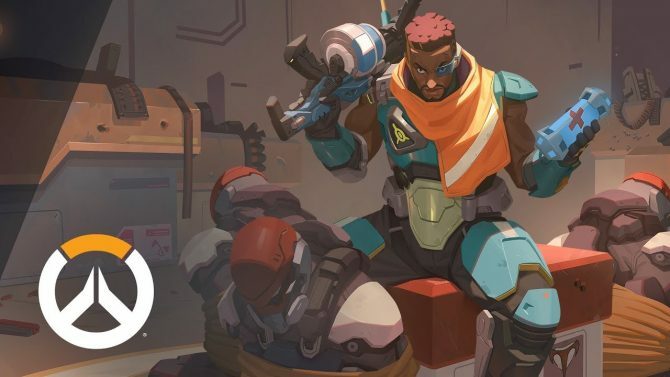 We know Blackwatch aren’t the good guys either, as they have a hand in the death of Heller’s family in addition to their likely ongoing experiments on people. All of these things means that it should be interesting to see how the story plays out. If nothing else, the story certainly has more places to go than it did in Prototype. On the technical side of the game, Radical redid the first game’s graphics engine to make it run even smoother. The new physics feel great, as objects really feel like they actually have weight and bodies fly apart like good ragdolls. Radical re-wrote the graphics engine and it looks good. It does not look terribly different from the first game, but the demo, even this early, showed no signs of slowdown or any major hitches. In addition, the map is going to be larger, so there is a lot of promise there. With a larger map comes more people. As I stated above, one of the biggest issues I had with the first Prototype was that the city felt empty in spite of the usually large amount of people on the screen. However, Fracchia assured me that they are addressing this. And to be sure, people were certainly reacting as I created chaos around the block. I picked up one person by accident, and when I put them down, they ran away screaming. It was a pretty amusing moment, and watching crowds scatter felt much better this time around. 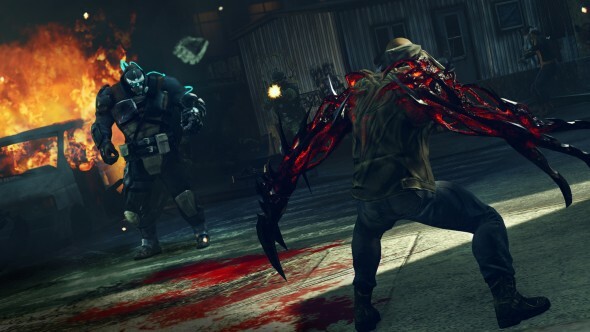 All in all, Prototype 2 was a pleasant surprise. Not just that it was playable, or even that it had two modes playable, but more that it seemed like a deeper game. The first game had a number of issues, but it’s lack of depth was probably the most disappointing. This time around, Radical seems to have listened to the criticisms of Mercer, and made their new protagonist into a real character. In addition, Fracchia definitely hinted that Mercer himself will be a deeper character. The gameplay was still the same kind of fun, but with the new tweaks, it does not seem like it will grow bland because of the new strategies involved. 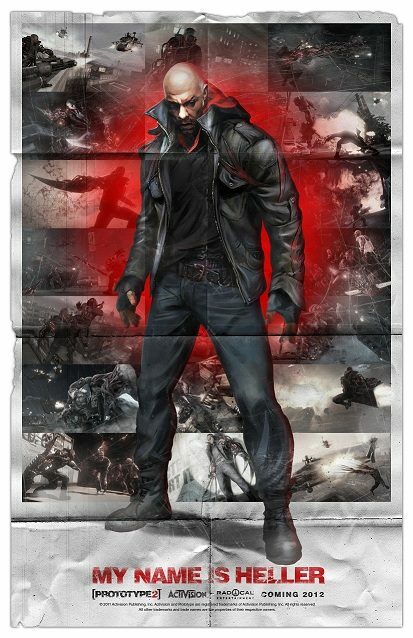 Prototype 2 is definitely a game to keep an eye on.